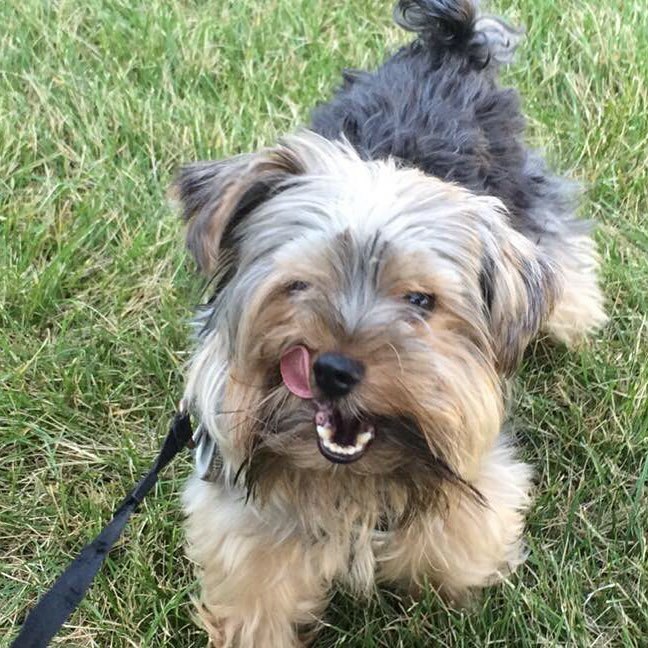 Yorkie Charles: I treat, you treat, we all bark for dog treats! I treat, you treat, we all bark for dog treats! What are your favorite treats? Something sweet or savory? I like beef and little nibbley treats. My humans typically order stuff for me off of Chewy or Amazon. Sometimes they let me pick something out at PetSmart. I'm on a pretty picky diet though, not because I'm overweight but Mom and the vet are concerned about my tummy. 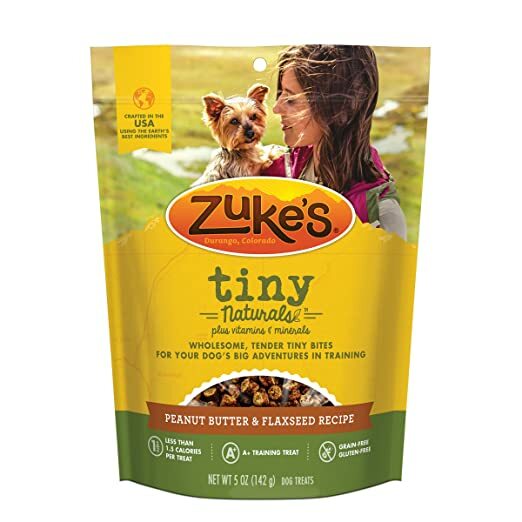 My favorite treats right now are Zukes. What are yours? Share your favorite treats with me and if you like this blog, share it with your favorite humans. A little yorkie living in the heartland. Would you like to sponsor this blog? 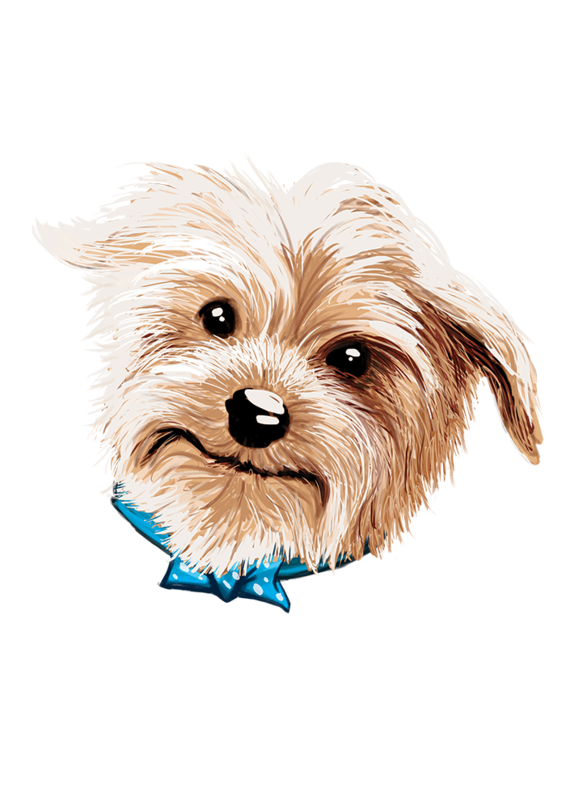 Learn more about sponsoring or advertising on Yorkie Charle's site to keep this blog running. Hello! 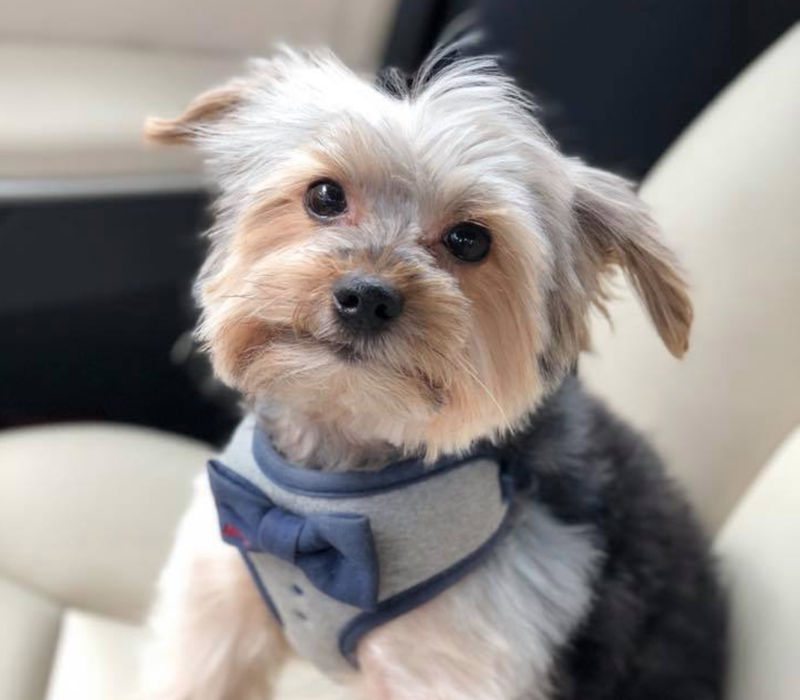 My name is Charlie, but I go by Sir Yorkie Charles online. I love to run, play, and go for walks. Thanks for visiting my blog. Every once in a while, it's fun to highlight people who are doing great things. Animal lovers, pet sanctuaries, trainers, dogs and their humans.